David Seymour: How long after the current Prime Minister’s retirement will the Government raise the age of entitlement to New Zealand superannuation? Mr SPEAKER: No. Oh, I will let the Minister address it. It is a marginal question, I have to accept. 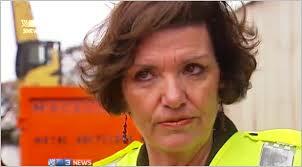 Hon ANNE TOLLEY: That is so far in the future I could not even contemplate it.